Another stamping post today! 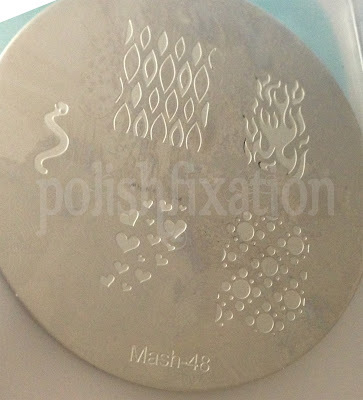 This time it's with a plate from my MASH plate collection, Mash-48 to be exact. 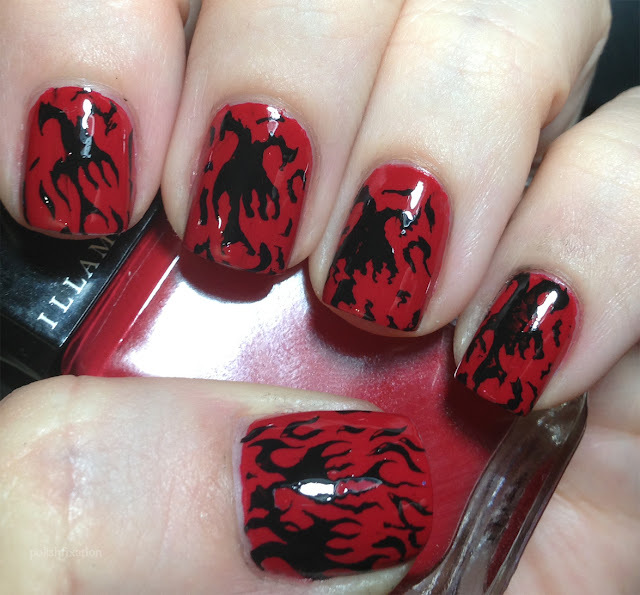 I wanted something edgy and chose a fiery looking design, which I stamped in black over a bright red "canvas", mostly cause I didn't want it to directly look like flames, even though the design is very flame-like. It's not a perfect stamping job but I still like it! 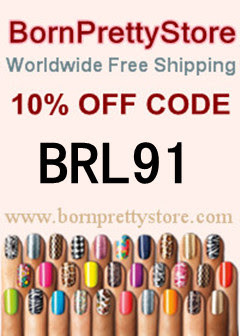 Do you like this design? 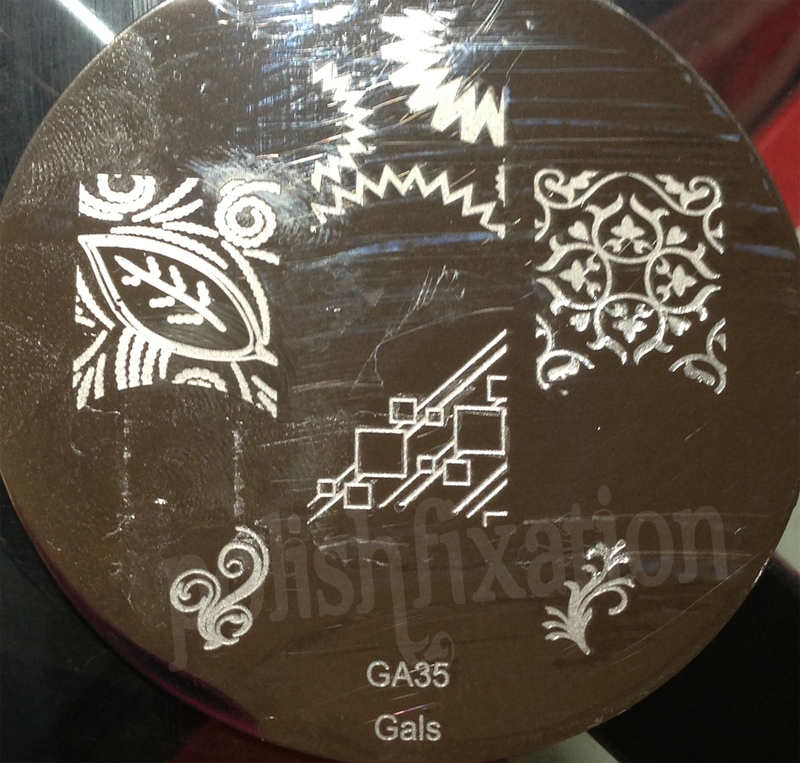 What design was your most recent stamping manicure? U like the design. It's been a long time since I stamped my nails. May I simply just say what a comfort to find someone that genuinely understands what they're discussing on the net. You certainly understand how to bring an issue to light and make it important. More people ought to read this and understand this side of your story. I was surprised that you aren't more popular because you certainly possess the gift.